Chesterfield public safety and general services departments kicked off the inaugural 16-week Growth Through Opportunity, or GTO Cadets, academy, providing five adults with intellectual and developmental disabilities the opportunity to learn job skills from county employees. 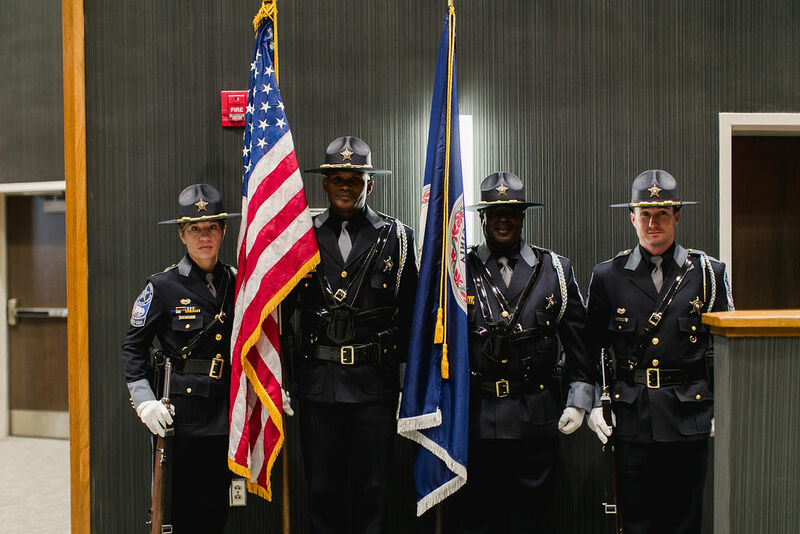 The goal of the academy is to enhance safety and understanding among the GTO cadets and first responders, and to help cadets develop transferable knowledge, skills and abilities to earn competitive employment upon completion of the program. This is the first GTO Cadet academy in the Richmond region. For more information, please see the Chesterfield County Sheriff’s Office Facebook page.